This article was published in the Spring 2015 Baseball Research Journal. 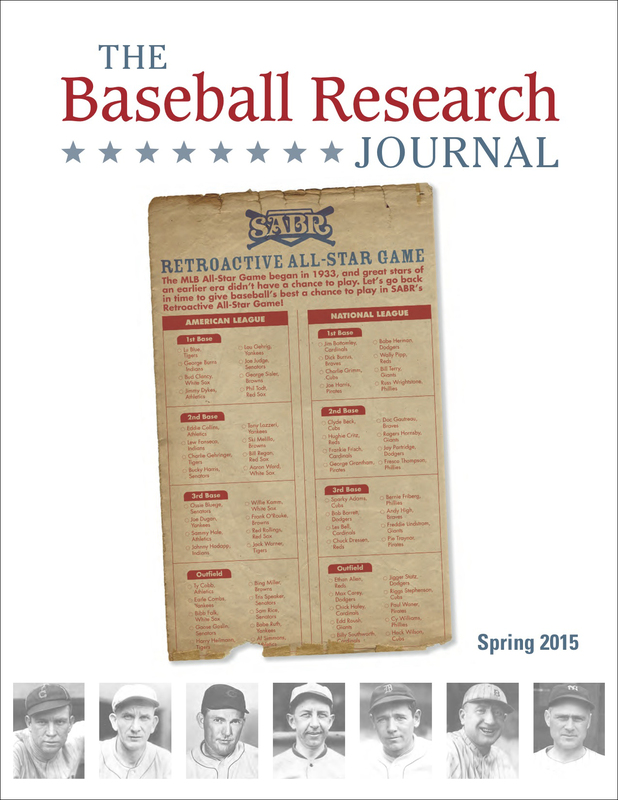 SABR members, you can now download the Baseball Research Journal to your computer or e-reader! Click a link below to download the PDF, EPUB or Kindle/MOBI version of the Spring 2015 Baseball Research Journal, Vol. 44, No. 1, to your computer. To read articles online from the Spring 2015 Baseball Research Journal, click here. Buy a copy of the print edition from Amazon.com.